Mino drew Yoseob on a radio show. 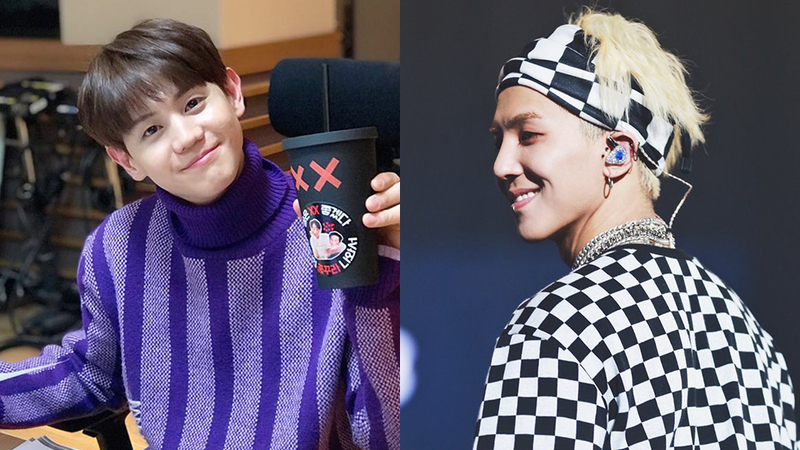 WINNER's Mino guested on Highlight's Yoseob's radio show recently and known for his artistic side when it comes to drawing or designing, the WINNER member was being asked of a drawing of the DJ. 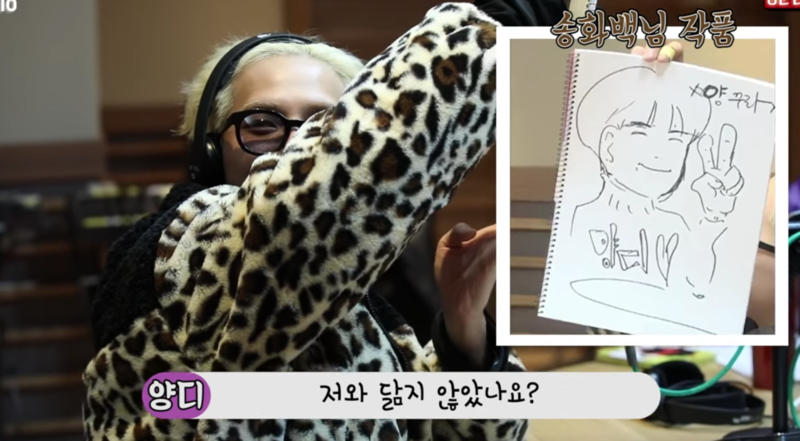 Yoseob asked, "If you can draw my face..." when Mino responded by asking, "Now?" 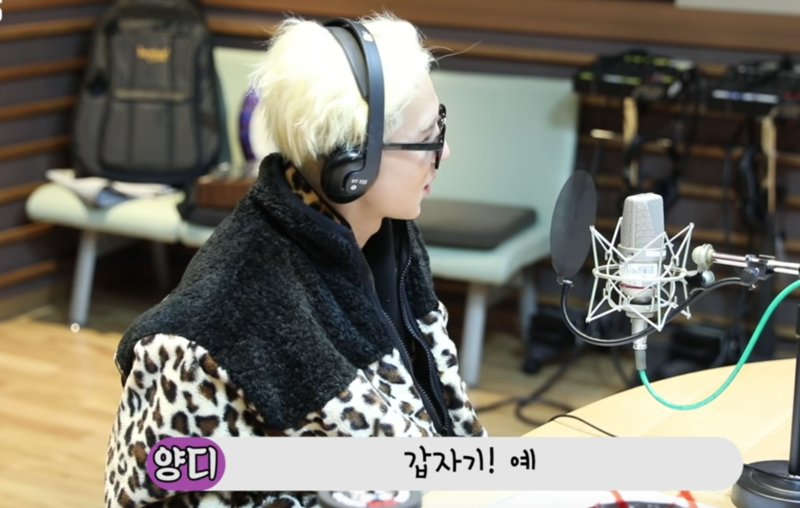 before the DJ explained that, "When the advertisement is on if our Song artist could (draw) me..."
Mino checked again by asking, "Like this, on a radio...?" when Yoseob went, "Out of a sudden, yes." Immediately when the advertisement went out, Mino asked Yoseob to just be how he is usually and after about 1 minute and 30 seconds of the advertisement, Mino revealed his work. Mino explained that he drew the DJ cutely and Yoseob asked, "Doesn't it look like me?" liking the drawing of himself by Mino. Watch the moment in the video above!